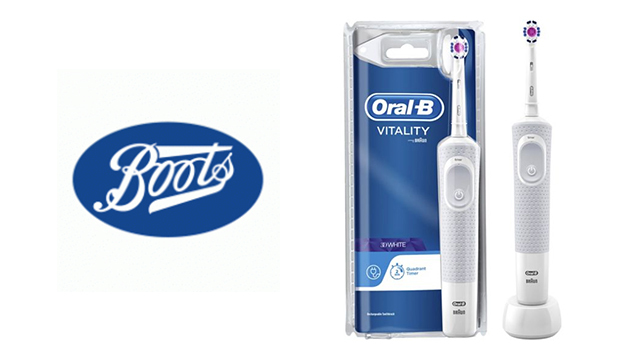 Boots is the UKs leading pharmacy-led health and beauty retailer. 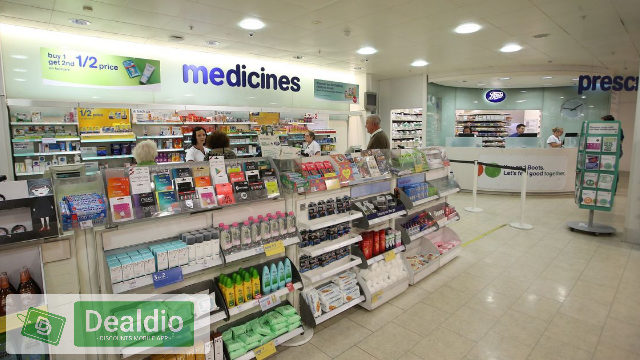 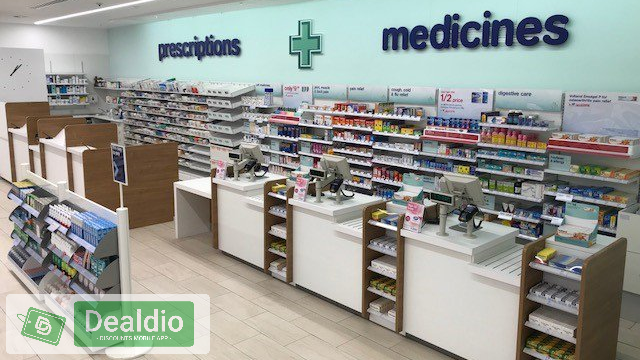 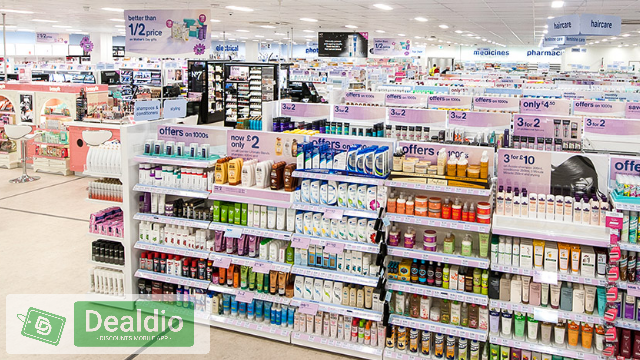 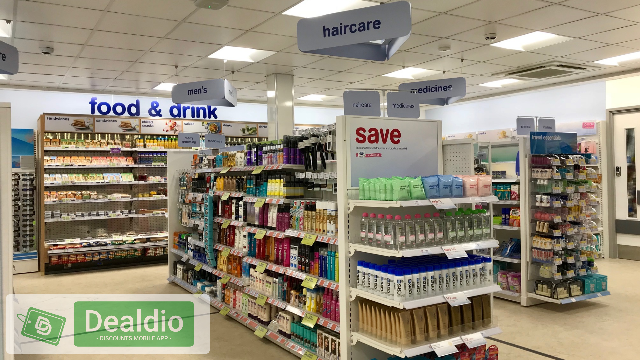 With around 2,500* stores in the UK, ranging from local community pharmacies to large destination health and beauty stores, our purpose is to help our customers look and feel better than they ever thought possible. 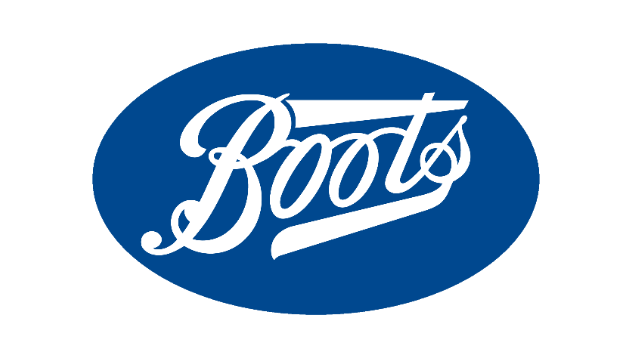 Boots UK is part of the Retail Pharmacy International Division of Walgreens Boots Alliance, Inc, the first global pharmacy-led health and wellbeing enterprise.